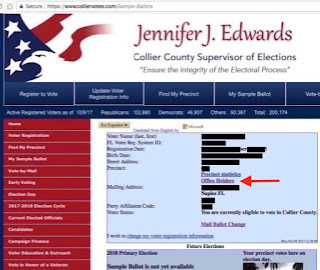 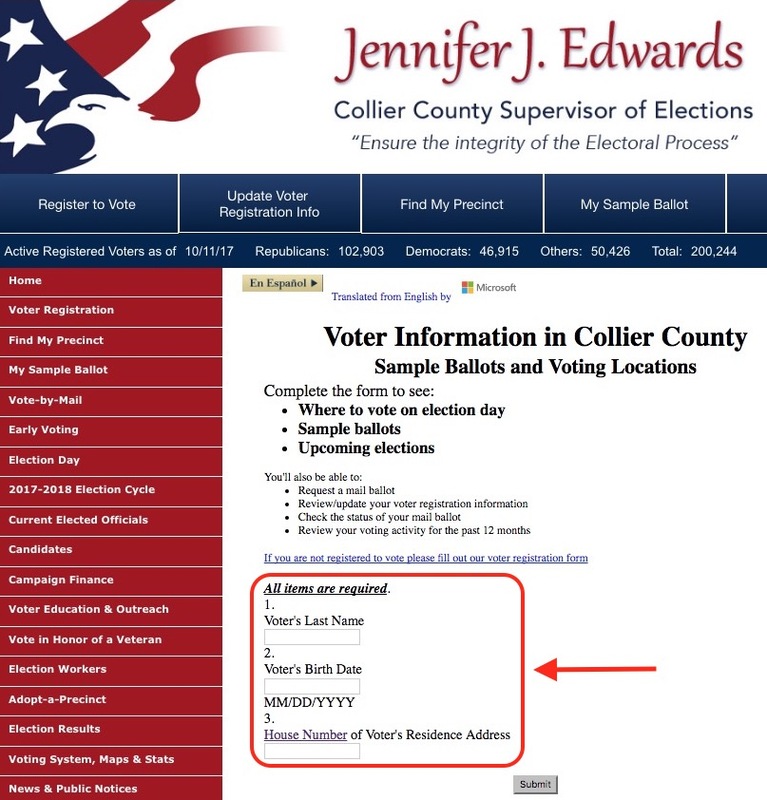 The Collier County Supervisor of Elections website provides one-stop access to contact information for all your elected officials, from the President of the United States at the federal level to the members of your local elective bodies based on the precinct you live in. 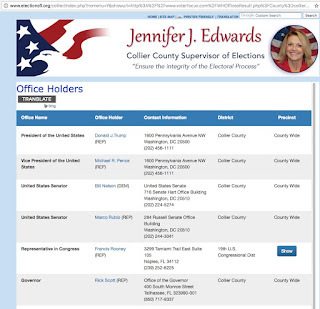 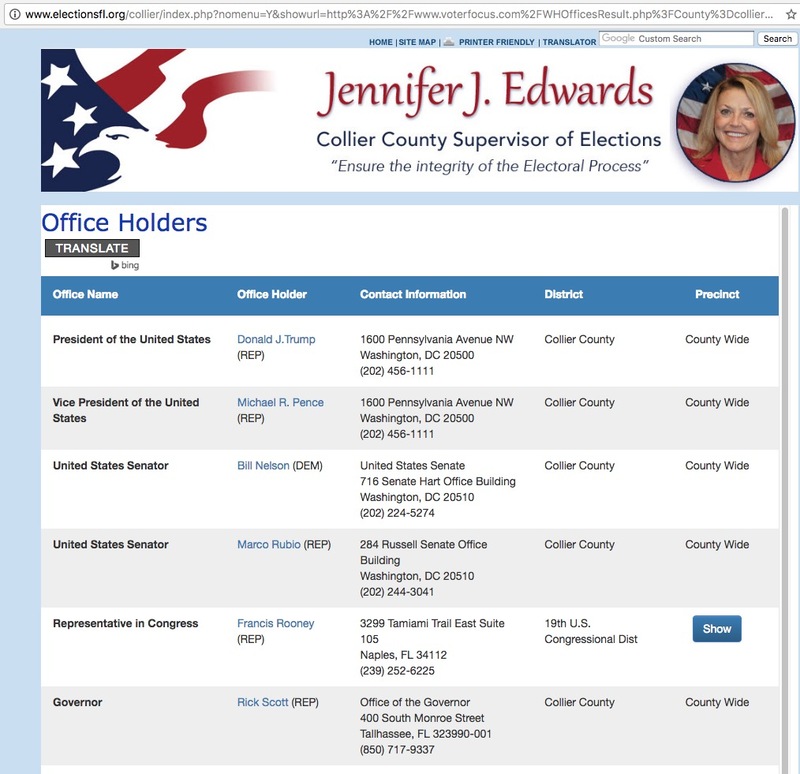 Click the name of any office holder to be taken to her/his web page. 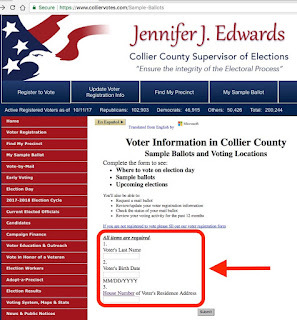 Sparker's Soapbox. . Watermark theme. Powered by Blogger.